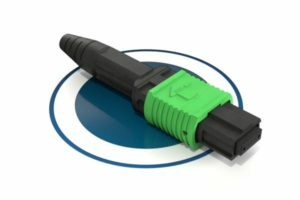 The LC-X fiber optic connector offers customers the most dynamic LC uniboot connector currently available on the market, allowing an installer the ability to change both polarity and pitch in the field post termination. 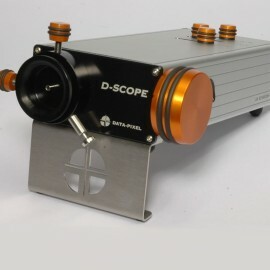 New special design for slot rear body can make assembly easier. 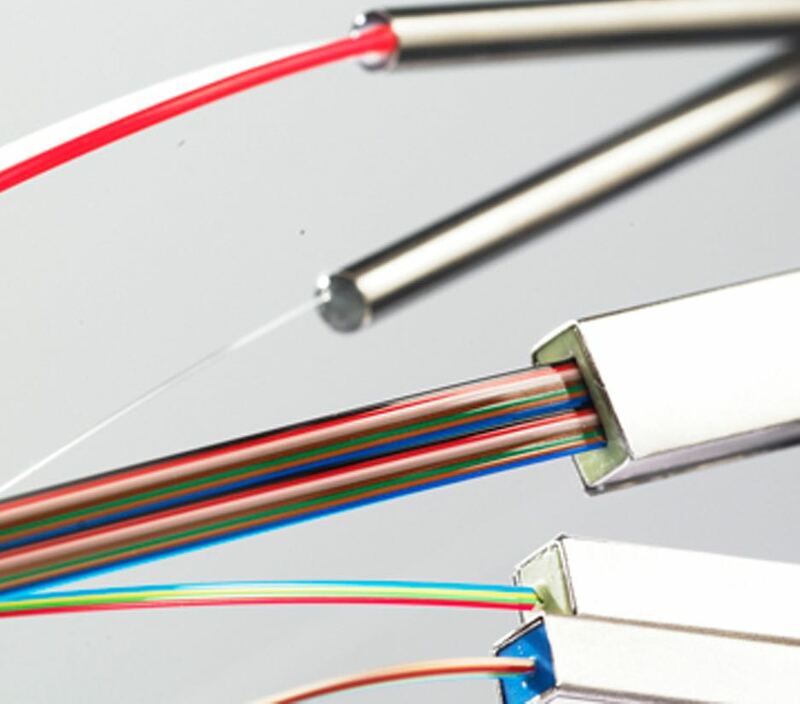 Every day at Fiberon, we strive to set the pace of active and passive fiber optic innovation. 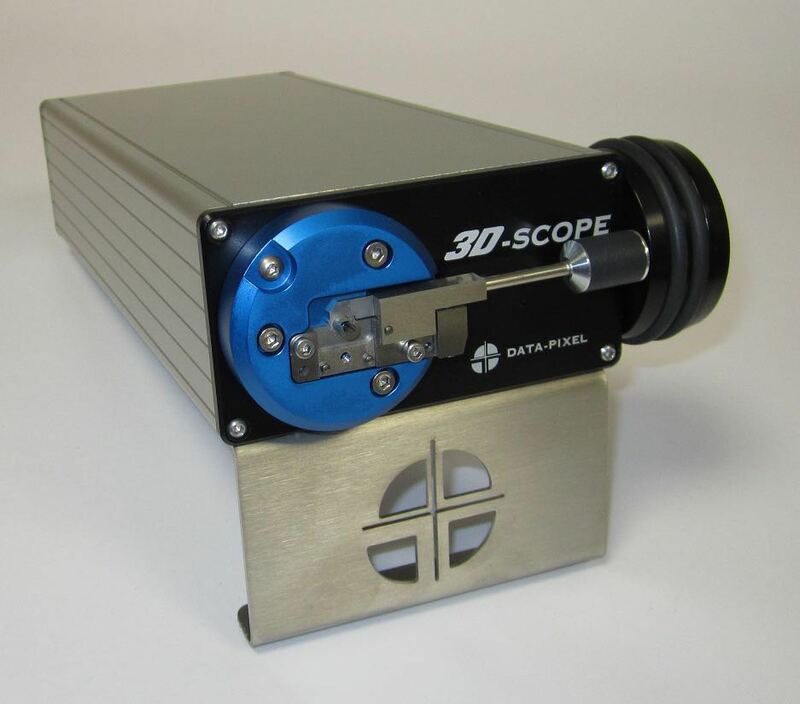 Our customers are at the center of our focus and through a commitment to integrity in all of our dealings. 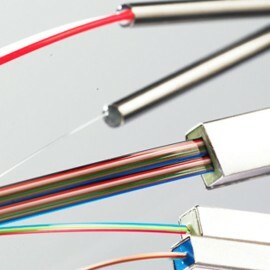 We provide un-paralleled design, manufacturing, and quality control systems to ensure that our products are available at a competitive price, expedited delivery, and with the quality that separate us from our competitors in the Telecom, Datacom, Premise wiring, FTTH, and CATV Industries. 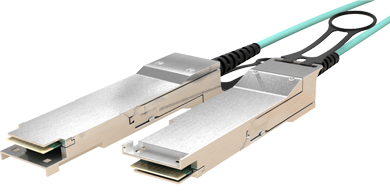 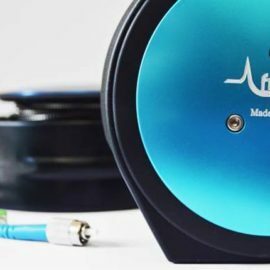 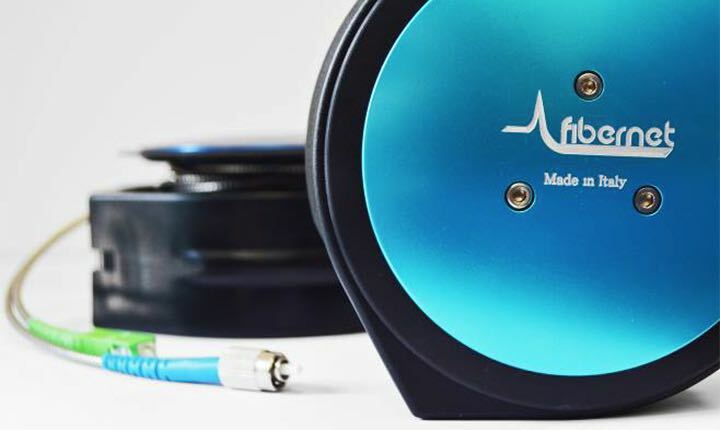 The next generation of fiber optic interconnect technology with the newly patented LC-X Uniboot connector series. 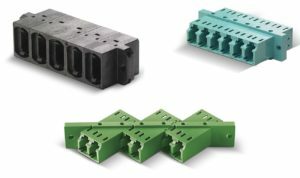 MPO-Elite® Connector's housing are available in many colors . 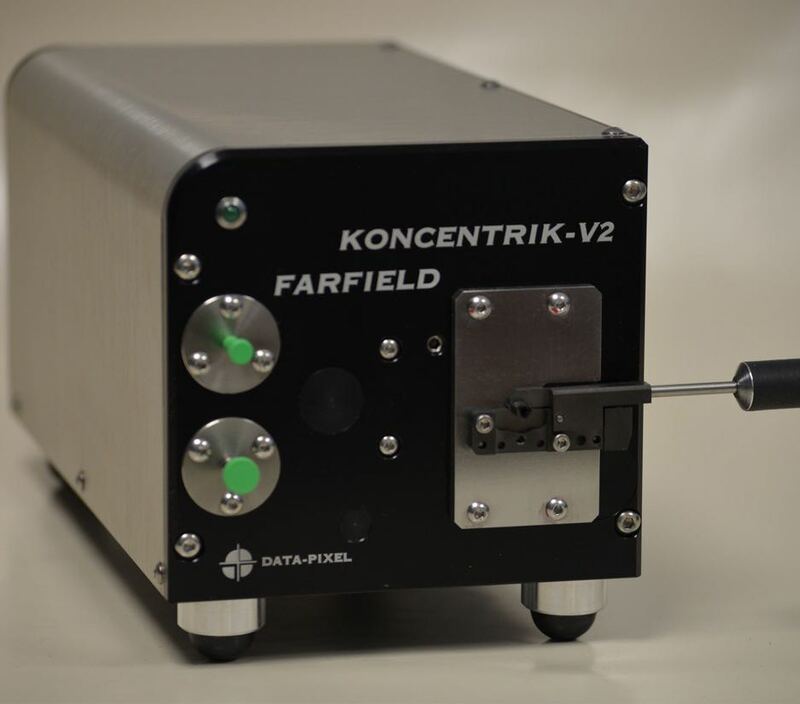 Ferrule available in 4, 8, 12, 24 and 48 fiber hole configuration. 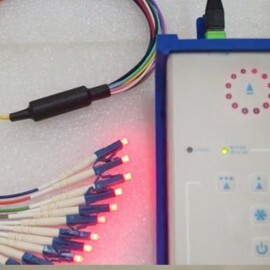 VFL is used for finding breaks and/or tight bends in optical fibers. 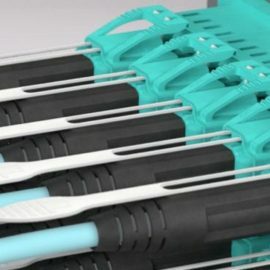 An innovative solution to make installers activity more comfortable and practical. 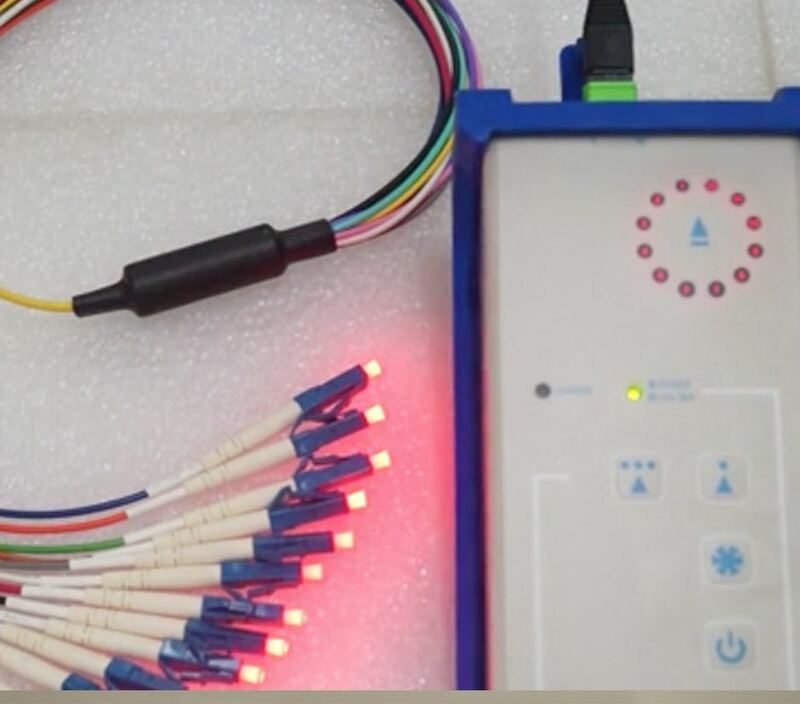 High quality automated inspection of fiber optic connector enfaces. 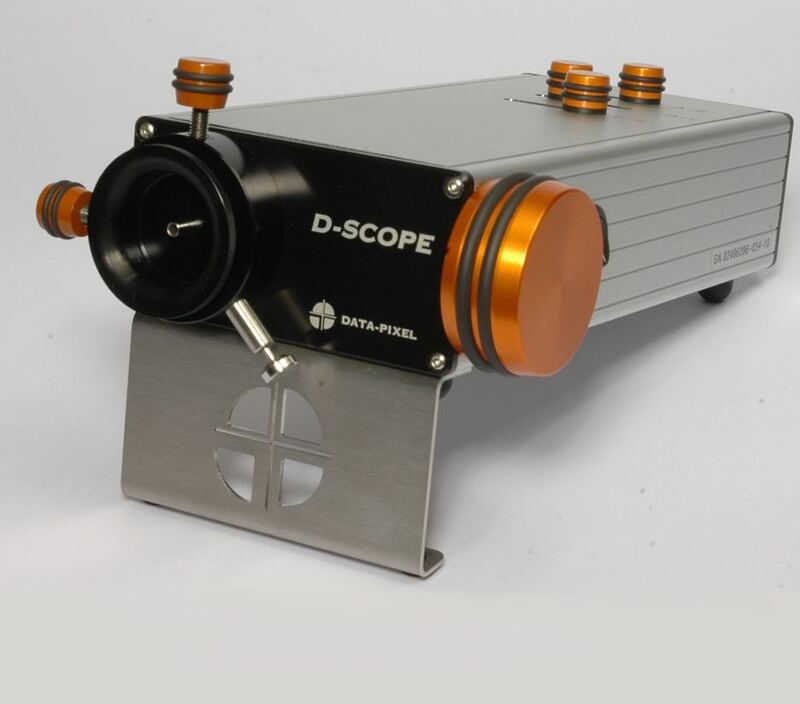 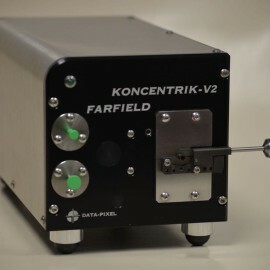 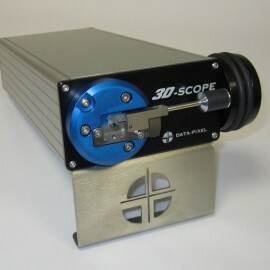 The volume production interferometer for ferrule end-face geometry measurements. 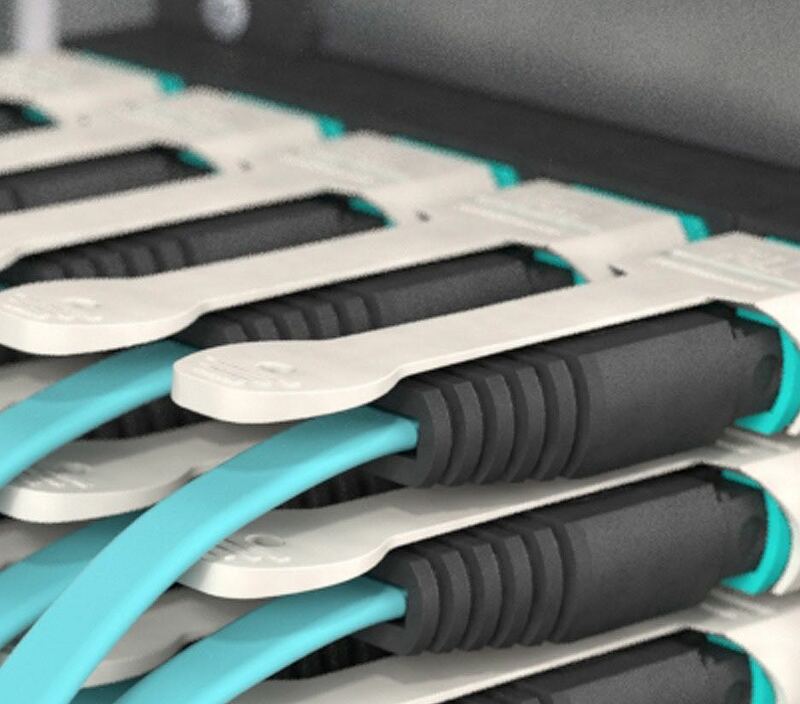 Fiberon’s brand new MPO-Elite® connector provides the ultimate flexibility and high performance for all popular applications. 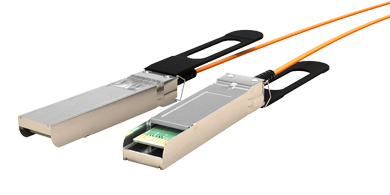 MPO and LC Stackable Adapters are one piece design. 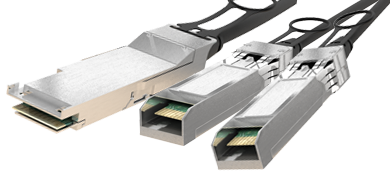 These Adapters offer 45° or 90° solution fitting your needs in your high density environment. 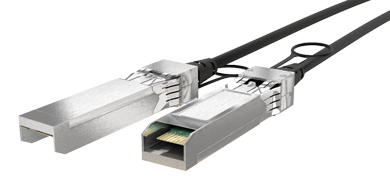 Be free to build your ports number as you need, in both vertical or Horizontal solution. 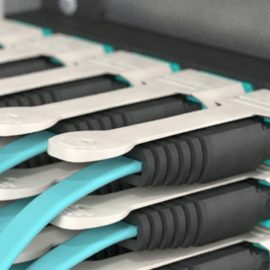 Fiberon Technologies presents the newest solution in our line of innovative interconnect products. 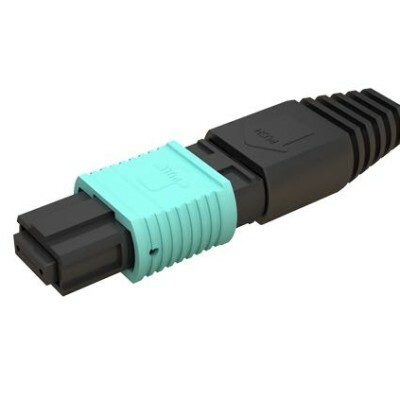 The LC-X fiber optic connector offers customers the most dynamic LC uniboot connector currently available on the market allowing an installer the ability to change both polarity and pitch in the field post termination. 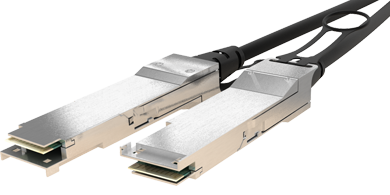 One of the most compelling design elements of our uniboot that separate it from other designs in the market is the ability to swap polarity without having to use a separate tool or break the connector apart. 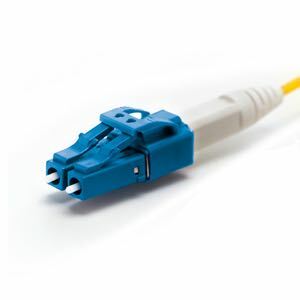 Fiberon’s brand new MPO-Elite® connector provides the ultimate flexibility and high performance for all popular applications. 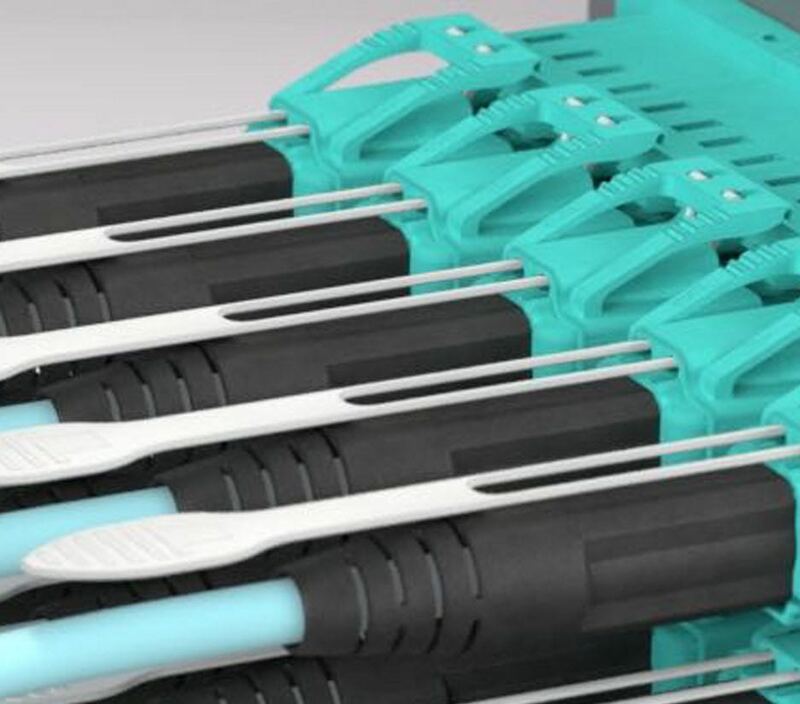 As it allows the user to incorporate their chosen ferrule, this coupled with the unbranded removable housing allows for a customer to use this MPO solution without sacrificing the characteristics that make the MTP® unique and effective.